Computer networks, like many other aspects of information technology, need to be custom tailored to fit your specific needs, but getting the right service can sometimes seem like a daunting task. The various pieces of equipment that make up a typical network make it possible to for you to do what you need, so you want everything to be as perfect as possible. From the gateways that interface with other networks to the digital media converters that connect to media devices like TVs and projectors, you want to make sure you have the right tools for the job. Computer Corner's professionals will work with you to determine your needs and come up with the perfect wireless networking solution for you. We will assist you with understanding user permissions, network security, and expandability as well as provide you with documentation to understand your network's capabilities and archived user information. At Computer Corner, we we know how important it is for you to get exactly what you need from your technology, which is why we offer network services tailored to your specific needs. We will help you design, secure, and get the most out of your wireless networking while giving you the capability to add or remove users, add or remove work stations and configure file and print sharing. 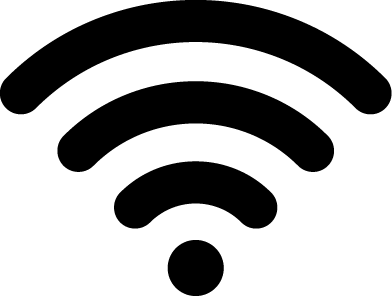 Please contact Computer Corner at (352) 460-1155 or use our online form to let us know how we can assist you with wireless networking services.